Surrounded by Analog - The 5.1 Remix of "The Interstellar Suite"
In a live interview with Paul Stillwell, composer Amin Bhatia returns this year to open the vault of raw multi-tracks to his analog synth classic “The Interstellar Suite,” showing his unique orchestral approach to analog and fm synthesis. Amin will also play some tracks in 5.1 surround from the recent 25th anniversary version, now charting at quadraphonicquad.com as one of the top ten surround albums of all time. Emmy nominated composer Amin Bhatia has been both a synth programmer and a film score composer for over 30 years. His prizes at the Roland Worldwide Synthesizer competitions won him international fame in his youth, leading to projects with David Foster and Steve Porcaro. In this talk, Cameron will present an overview of video game sound design. 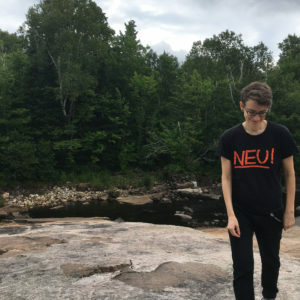 He will cover music, voice, Foley, SFX, ambience, and interactive audio, and take you through an example of bringing a sound into the game from creation to implementation. 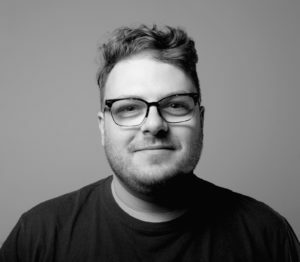 Cameron Britton is a sound designer at Ubisoft Toronto and has worked on some of the company's biggest brands, including Splinter Cell, Assassin's Creed and Far Cry. In 7+ years in the industry, he has touched virtually every aspect of the audio pipeline, from recording to design to implementation, of ambience, sound effects, music, and voices. He is also a passionate educator, having guest lectured at AES Toronto and Humber College, in addition to teaching his own Game Audio courses at the Harris Institute and Sheridan College. Novices and veterans alike will enjoy this whirlwind tour of synthesis methods and techniques, featuring a sampling of the hardware and software that makes it all happen. Get inspired, ask some questions, and learn some fascinating bits of history along the way. 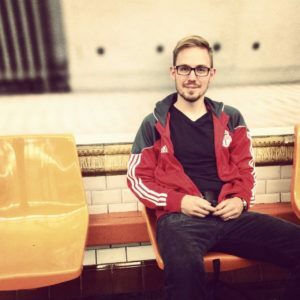 Steve "Doc" Castellano is a writer and musician currently residing in Toronto. He took up classical piano at the age of 8 and acquired his first analogue synthesizer at 14. At 17 he moved to Toronto to study composition and electronic music at York University. He currently performs and records under the name Elettronica Sperimentale and as half of the duo A Fork in the Toaster. This workshop will explore techniques and concepts for composing and improvising on modular systems. The focus will be on the use of interconnected control signals - some random, some not - and the inspiring outcomes that can result from careful application of signals that share influence over one another. Sound design will be a secondary consideration for the workshop, and the goal is to work towards the creation of tonal compositions and bases for improvisation. 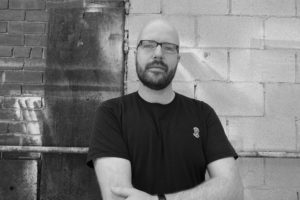 Dustin Good has been an active member of the Toronto synthesizer community for many years. He is a multi-instrumentalist who has embraced electronic instruments as tools for improvisation and sonic exploration. Sherry will talk about recording and composing for ambisonics in the context of her most recent work, In a Queer Time and Space. She discusses motivations in creating the work, making recordings in a still functioning cement factory, and composing for an ambisonic speaker arrangement. Sherry Ostapovitch is a sound artist and professor/coordinator for the Sound Design program at George Brown College. Her previous work includes composing a site-specific work in London Fields, UK for Kaffe Matthews’s sonic bicycles involving speakers, a raspberry Pi, and GPS system. In 2014 she was awarded a distinction for her Masters in Music from Goldsmiths University in Studio Composition (Sonic Arts). Learn about the techniques, mixing, integration and considerations in creating sound for interactive VR and 360 videos. Anne-Marie Ront is a Sound Designer at Ubisoft Toronto. 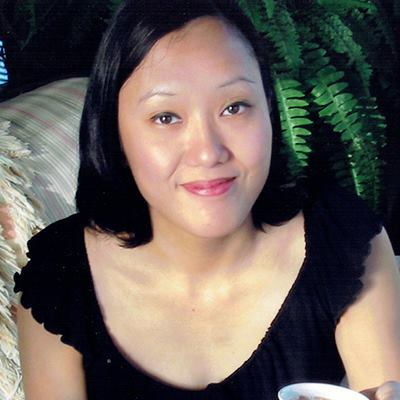 Throughout her career in audio, she has worked on various AAA video games, web/interactive games, VR experiences/games, feature films, shorts and TV shows. In the VR realm, she has worked with companies ranging from independent to medium in size focusing on sound design and spatial mixing for VR content. Copper Sound studio in Guelph, Ontario provides clients a unique recording environment that has been built into the comfortable setting of a home. David is going to share his technical and conceptual journey building Copper Sound from the ground up. 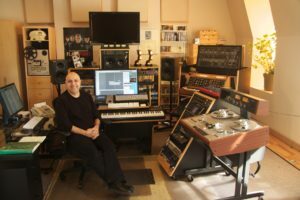 David Stein is a producer, engineer, performer and multi-instrumentalist composer who has been working in the Canadian music industry for over 15 years. 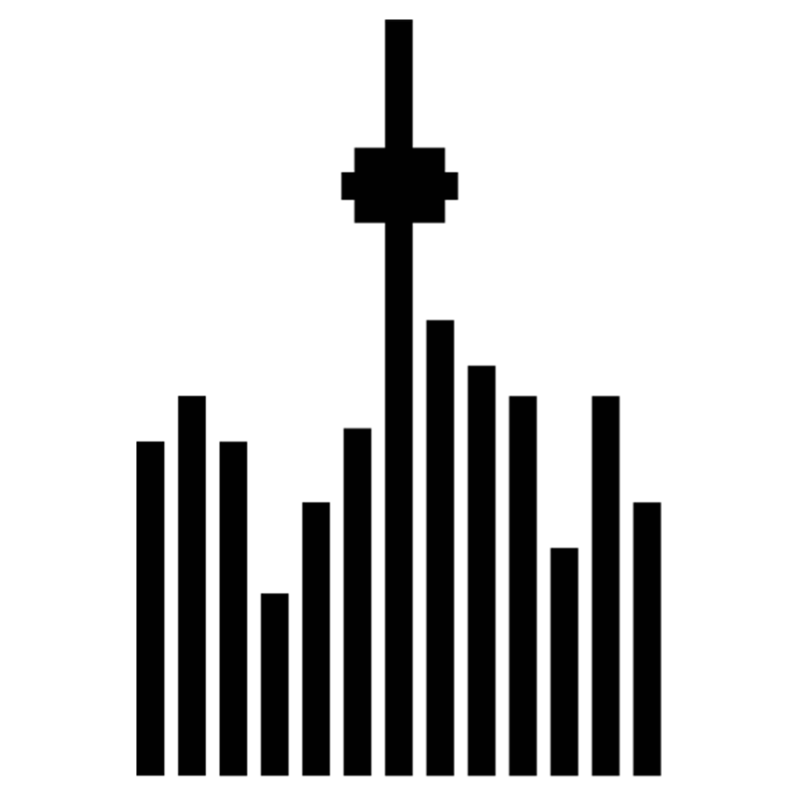 In 2016 David started Copper Sound, a boutique music studio located in the heart of Guelph. The studio's curated instruments, modular design and ergonomics make it an inspiring place for clients to achieve their artistic goals. David's multidisciplinary expertise allows him to fluidly meet the changing needs of each client. David received an Honours BFA in Music at York University. He performs as musical director for The Making Box theatre and creates electronica under the name David Alexander. Build Your Own Atari Punk Console! 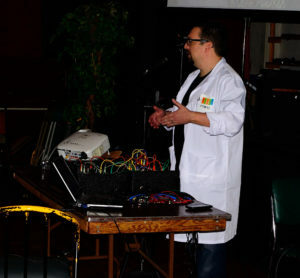 Make your own DIY sound synthesizer at the Toronto Sound Festival! Learn about the 555 chip, practice your soldering and circuit building skills, and make some old school sounds with the Atari Punk Console. The APC is a simple noisemaker circuit that is famous for its simplicity, elegance, and endless permutations. All the necessary components and tools will be provided to you to build this legendary gizmo. You will be guided through the build and we will help you understand how electronic circuits work. Our Atari Punk Console kit is designed by Rob Cruickshank. It is a high-quality kit, and easy to assemble. If you are new to electronics, it’s a great way to get your feet wet, and make some noise!